Come, Sing Australian songs to me! Wisha, What is the Matter with Jim? 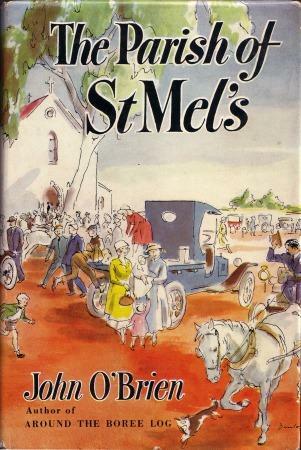 Born in 1878 in New South Wales, John O’Brien was the pen name for writer and poet Patrick Joseph Hartigan who spent most of his life working for the Catholic faith both as a priest and a school inspector. His father was a merchant and both his parents came originally from Irish stock and for the large part of his youth O’Brien attended the convent school in his hometown of Yass. Initially O’Brien was uncertain if he wanted to go into the priesthood so decided to spend some time studying at St Patrick’s College under the well-known academic John Gallagher who proved to a great influence on his career. When he had graduated from there, at the age of about 25, he was finally ordained and started work as a curate in Albury. With a keen interest in teaching, his career led him naturally into education and it wasn’t long before he found a post working as an inspector for the Catholic schools, noted in the area for the fact that he was one of the only priests who owned and drove a car. 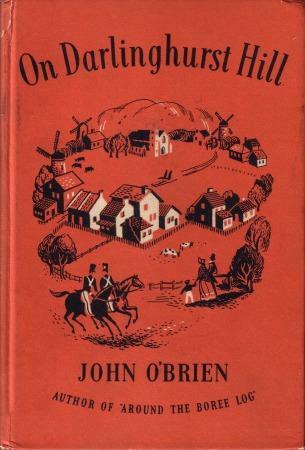 O’Brien was an enthusiast of literature, particularly the works that had been produced by Australian authors, and he began writing poetry about the same time that he was ordained. 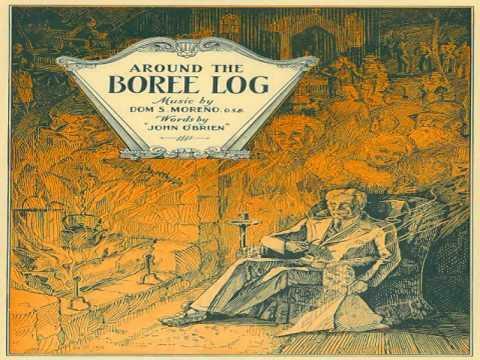 Although he managed to get several poems published in local newspapers, his first collection Around the Boree Log and Other Verses didn’t appear until 1921 when he was in his forties. 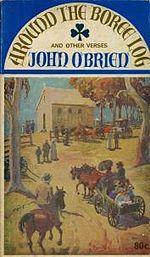 O’Brien combined the earthy humor of the Australian Bush with the piety of his ordained faith, something that helped to grow his popularity amongst the local population in New South Wales. 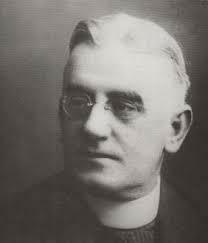 He was known to be a friendly and a largely popular priest, especially when he moved to the area of Narrandera where life was often hard. O’Brien would publish many of his new poems in the journal Manly and continued to do so for most of his later life. 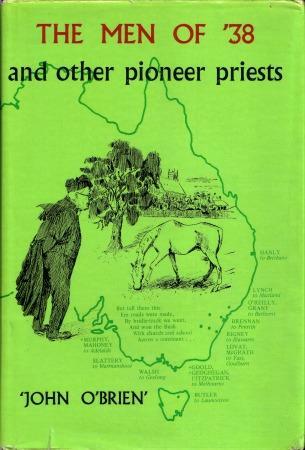 With age getting the better of him in 1944, O’Brien was forced to take retirement and moved to the more congenial surroundings of Sydney where he wrote a number of articles about the role of the Catholic clergy in outback Australia. 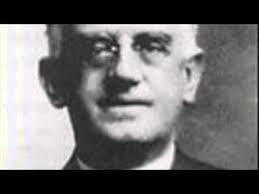 One of his most memorable poems is Said Hanrahan which was initially published in 1921 but became a popular with the Australian public for many years afterwards. It follows the trials and tribulations of a Bushman from Irish stock who has to work through drought and flooding and the occasional bush fire to survive. 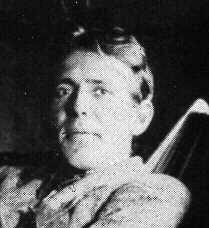 In later life, O’Brien suffered from cancer but managed to finish his work On Darlinghurst Hill in 1951. A year later, the disease claimed his life at the age of 74 and he was buried alongside his parents at North Rocks Cemetery.